NEW LOCATION TO SERVE YOU! 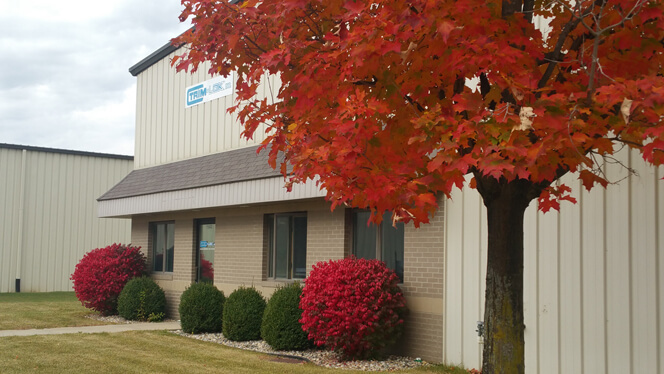 Trim-Lok, Inc. set out to expand by adding a manufacturing facility in Elkhart, Indiana, and our doors opened in October 2015. Trim-Lok, Inc. has served the RV industry from its California based operations for over 40 years. Adding this location so close to the heart of the RV industry allows Trim-Lok to manufacture and deliver our products often times same day to customers located in the Elkhart and surrounding areas. This addition also offers the next level up to our customer’s in the RV Industry as well as our east coast customers. Trim-Lok’s new manufacturing location in Elkhart offers many things to the industries it serves including on-site technical/sales representation to quickly solve customer production sealing challenges, reducing shipping costs, reducing transit time in shipping and most importantly allowing Trim-Lok to remain competitive which keeps our valued customers competitive. From its inception, putting together the right plan, finding the right location and assembling the best team possible was crucial. Under the watchful eyes of Trim-Lok veterans Dan Whitener, Vice President & COO, Steve Lessman, Direct of Sales, and Jack Hetherington, CFO, Elkhart has quickly come together, but not without the a well experienced production staff to pull it all together. The construction and installation of Trim-Lok’s new extrusion lines was led by an expert production team of extrusion specialists, including Darryl Torrey and Clarence Miller. 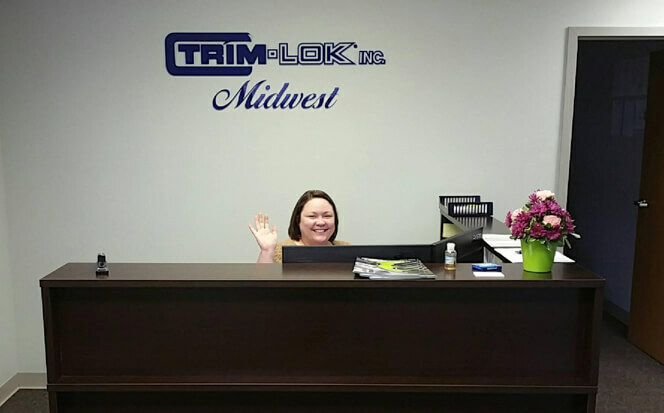 Together with a top notch sales team, they’ve made Trim-Lok Midwest a fully functioning extension of our Headquarters and Main Manufacturing Facility in Buena Park, California. We are proud of the commitment this team has taken to make Trim-Lok Midwest a success and are thankful for the tremendous support we have received from our loyal customers!